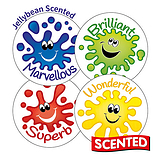 Reward your pupils for their hard work or effort with these colourful expression stickers. 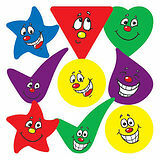 Children love these fun and smiley stickers. 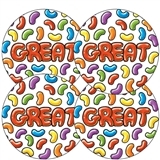 Ideal for recording and rewarding learners' progress on reward charts, books or bookmarks.